This environment is some place that cost-effective soundproofing and noise control are important to keep noise to comfortable levels. 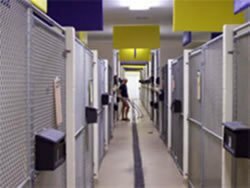 To control animal noise ( such as barking dogs ) a noise control solution must dramatically reduce the ambient noise levels within the room. 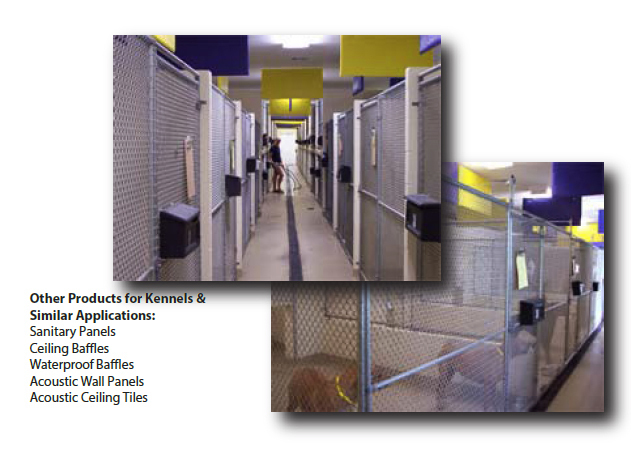 Since it is nearly impossible to eliminate the sound of barking dogs and other such animal noise, our sound specialists can help achieve a comfortable Animal Shelter Soundproofing Solution by making all your walls, ceilings, floors and other structures less reflective. This helps the barking dog noises from bouncing off walls and ceiling overall reducing echo and irritating noise issues. 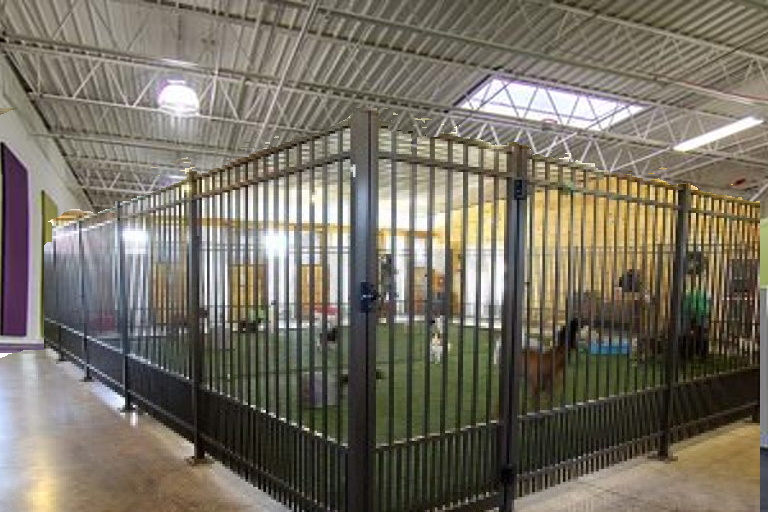 Kennels must also think beyond the inside of the structures often implementing noise control solutions in outdoor kennels and outdoor kennel runs where noise needs to be blocked from traveling to other neighbors & businesses. 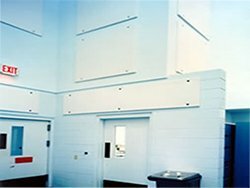 All Noise Control offers a series of sturdy waterproof materials that fit this type of application. Much thought was put into our products so that they help with the noise control issue, as well are sturdy and easily cleanable as the sound blocking materials are exposed to a lot of wear.